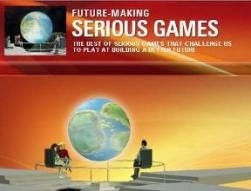 The World Bank Institute is making a strong push for bringing "Serious Games" one step further with two leadership capacity building strategic games. 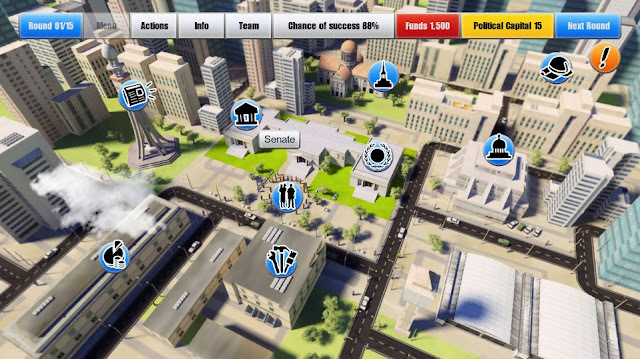 Last September, Serious Games Interactive, the Copenhagen-based developer of "Serious Games", announced the partnership with the World Bank Institute for building Serious Games for leadership capacity building around the world. 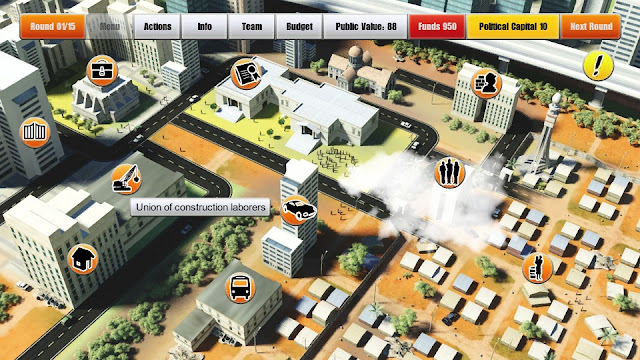 Over the last months Serious Games Interactive have collaborated with content experts and learning specialists from the World Bank Institute to develop a Serious Game on Procurement Reforms and another on Participatory Budgeting. 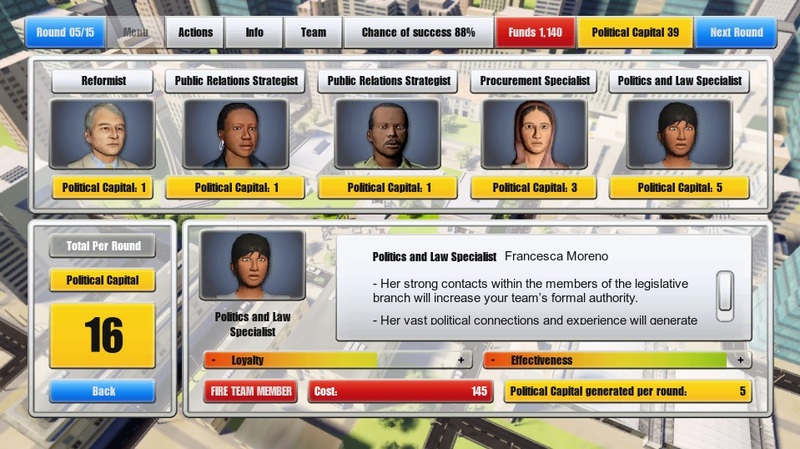 The Procurement Reforms Game is a strategic simulation game in which the player has to engage a variety of stakeholders to build the necessary foundation for getting reforms passed. 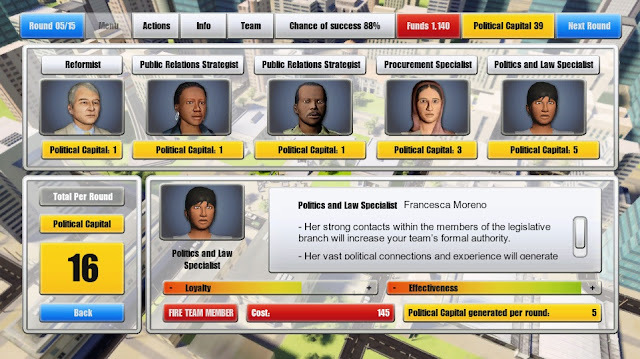 During the game the player has to analyze different stakeholders, gather information, prioritize resources and decide what actions will further the necessary reforms. These games are being developed as a part of the World Bank Institute’s Leadership for Development Program package. The games are built up like cases that help reformers take leadership to change their country, to develop a prosperous and modern society. Through these Serious Games, change agents from around the world get a shared space for learning and reflecting on the complexity of the reform environment and the challenges they face. This will complement face-to-face contact with experts. 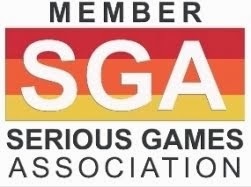 Serious Games Interactive is an award-winning, research-based developer of games, simulations and virtual worlds. SGI offer a unique blend of competences within games, learning and storytelling. Since the company’s establishment in 2006 we’ve developed solutions that integrate learning and game elements with the best possible user experience. The World Bank Institute (WBI) is a global connector of knowledge, learning and innovation for poverty reduction. It is part of the World Bank Group. We connect practitioners, networks and institutions to help them find solutions to their development challenges. With a focus on the ’how’ of reform, we link knowledge from around the world and scale up innovations. We work with and through global, regional and country-based institutions and practitioner networks and help them develop customized programs that respond to their needs. WBI connects globally and delivers locally.